Distressed sales are continuing to drop, according to the latest data from CoreLogic. 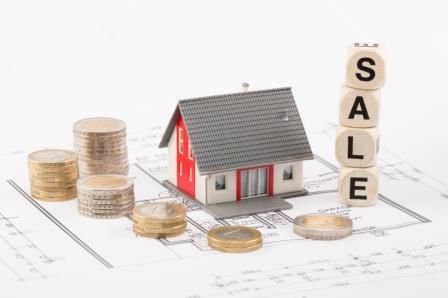 According to the analytics firm, distressed sales accounted for 11.1% of total sales in February. That’s a drop of 0.4% from January and 2.9% from February of 2015. Real estate-owned (REO) sales made up 7.8% of total home sales, and short sales made up 3.3%. REO sales fell by 2.9% from February of 2015, hitting their lowest level since 2007, according to CoreLogic. Distressed sales peaked in 2009, when they accounted for 32.4% of all sales. CoreLogic projects that, if the current trend continues, distressed sales will hit their precrisis level of 2% sometime in mid-2018. California led the country with the largest drop in distressed sales from the 2009 peak. In 2009, the state posted a distressed-sale rate of 67.4%. That rate is now down to 7.6%.